To celebrate World Meat Free Week 4 All of Us and the NHS Sustainability Day Campaign will host a special event in June 2019. 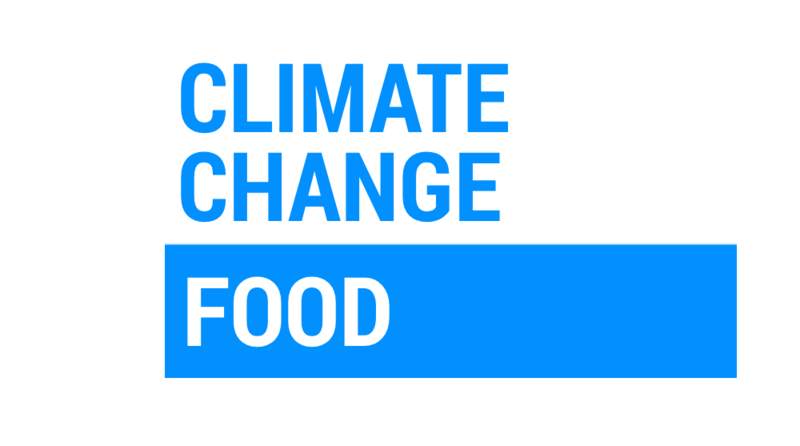 The event will examine the impact we can make on climate change by addressing our food supply. An increasing number of people are choosing a plant-based diet, and everyone has their own reason for doing it whether it's for health reasons, to reduce animal cruelty or to protect the environment. However, one shared interest is the potential impact food supply can have on our earth. The report finds that limiting global warming to 1.5°C would require “rapid and far-reaching” transitions in land, energy, industry, buildings, transport, and cities. Global net human-caused emissions of carbon dioxide (CO2) would need to fall by about 45 percent from 2010 levels by 2030, reaching ‘net zero’ around 2050. This means that any remaining emissions would need to be balanced by removing CO2 from the air. This can be achieved via a reduction in methane gases produced by livestock such as cows. This reduction in meat consumption can contribute towards C02 reduction targets. Outside of our plates, we have seen efforts to tackle packaging especially plastics. The recent Plastic Pact created by WRAP has ignited a national conversation on how we package our goods including food supplies. This national conversation, led by the reusable plastic bag initiative, has seen a rise in recyclable and reusable food consumables including plates, utensils and cups. In December this year the Department for Business Innovation & Skills announced £60 million towards sustainable packaging. This inaugural event will examine the role a plant-based diet has in relation to reducing CO2 emissions. Assessing how such a diet can support carbon reductions, we will also discuss the impact on public health as well as exploring the role of carbon neutral food services. This includes the impact of environmental consumables, reusable materials and the importance of supply & demand when it comes to what we consume. The event will provide the opportunity to meet environmentally friendly suppliers, discuss strategies to reduce your food carbon footprint and embed initiatives which tackle climate and cost for your organisation.